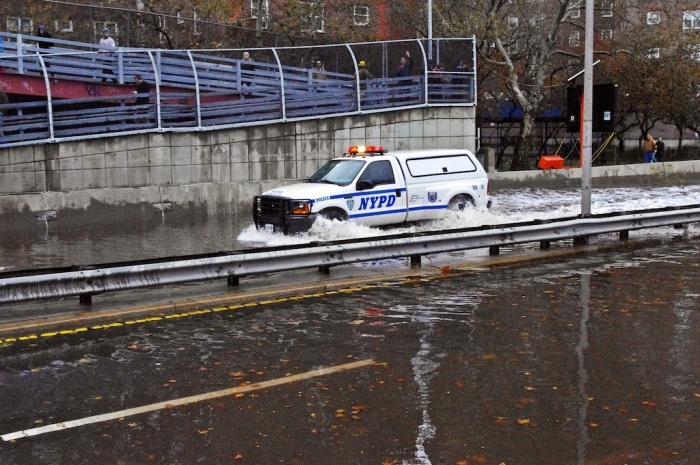 The FDR Drive flooded after Hurricane Sandy on October 30, 2012. 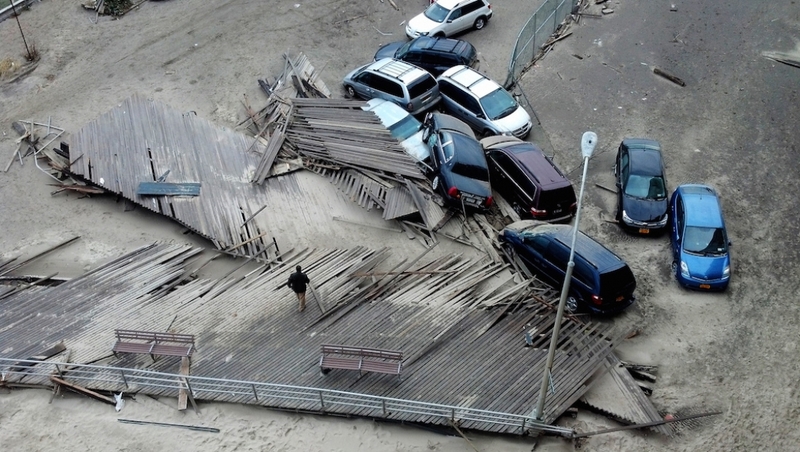 Destruction left behind by Superstorm Sandy in Rockaway Beach. Can Grains of the Past Help Us Weather Future Storms?